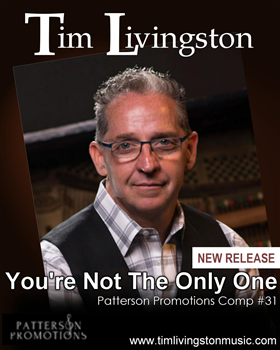 Patterson Promotions has been in the business of promoting gospel music for ten years. 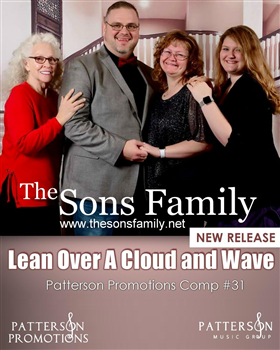 Owner and operator, Pauline Patterson is no stranger to this industry. 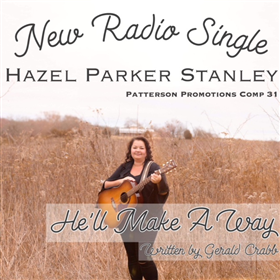 Aside from singing southern and country gospel for most of her life, she has been on both sides of the table. 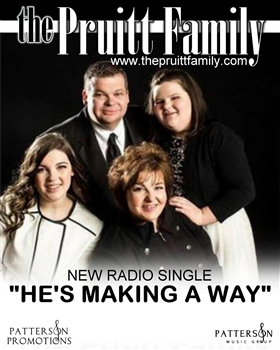 First ,as a DJ at WFSR in Harlan, KY and now as a radio promoter. 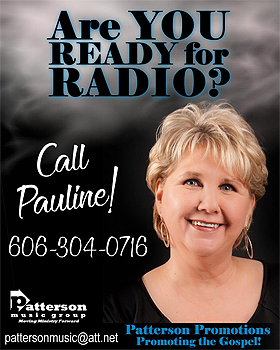 Pauline has had ownership of Southern Gospel Times for 3 years now and has been nominated for a Diamond Award several years in a row for best industry website. 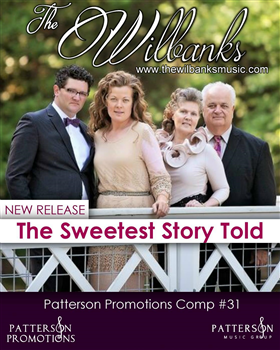 The Southern Gospel Times "Fan's Hot 40 Chart" is the only weekly, 100% fan voted chart in Southern Gospel Music. 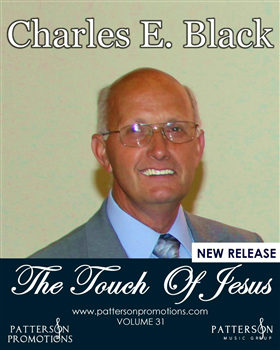 Used as a tool to promote her artists and the news and happenings in gospel music. Recently a new venture to promote the message of gospel music by partnering with Grand Gospel Radio a 24/7 live streaming of gospel music. 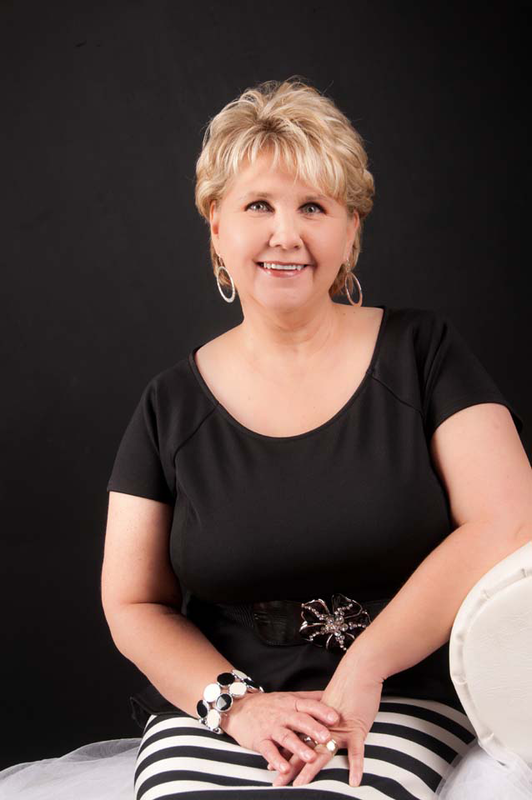 Pauline's slogan for the past ten years has been “Promoting The Gospel.” Her goal and my desire is to reach SOULS! 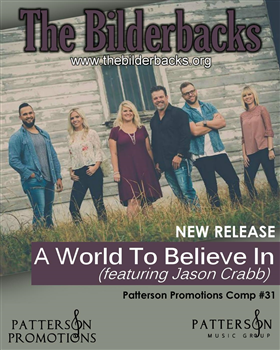 Patterson Promotions has represented such groups as: The Wilbanks, The Hoskins Family, Tim Livingston, The Browders, Porter Family, The Hyssongs, Undivided, Soul Vision and the list continues to grow. 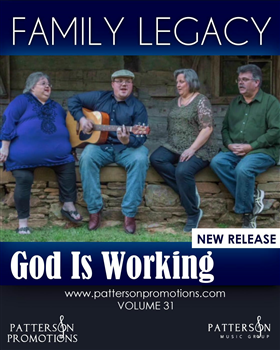 The Lord has blessed Pauline to help these groups, and many more, to showcase their ministry to radio all across this nation. For that she says, "To God be the Glory!" 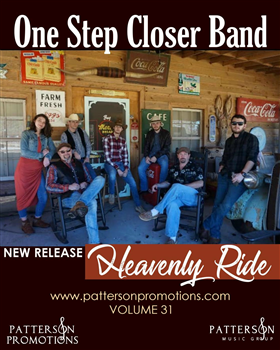 It is Pauline's desire to promote the Gospel in whatever way she can. In all things, she gives Him praise... To God Be The Glory!